Dental implants have existed for many years and even in the times of the Egyptians skulls have been found which have implanted sea shells in extraction sockets which have successfully ‘grown’ into the jaws. Since then, thankfully, techniques have moved on and modern titanium implants have been around for about 40 years. The methods are proven as the most effective way to permanently restore and enhance dental functionality and aesthetics and we are able to restore mouths where teeth are missing. We have been using http://www.straumann.us implants for over 10 years and their position as the foremost successful system is well known. What are the advantages of dental implants over bridgework or dentures? Don't involve or damage other teeth. 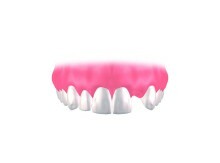 Improved appearance: when you lose a tooth, shrinkage of the jawbone can cause your face to look older. The placement of dental implants can stop this process. You can eat anything you want to. Cost-effective option - as bridges and dentures require frequent replacement. How much do dental implants cost and are they worth it? The cost of treatment depends on the number of teeth missing. The cost of a single tooth replacement is £2000. 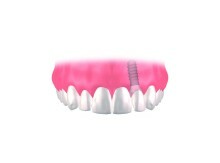 You do not need an implant for each missing tooth. When many teeth are missing it is possible to replace them without replacing each individual tooth therefore reducing cost. 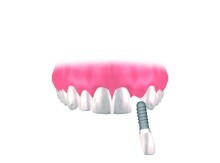 At The KClinic, we understand dental implants. 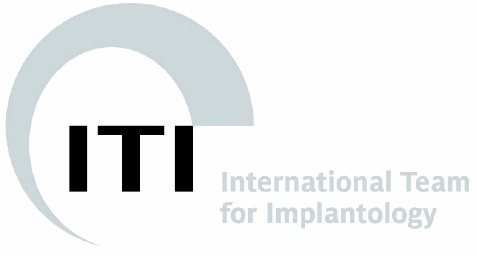 Implants are a significant investment for the patient and we aim to provide the best value from dental treatment, by providing all the options and planning for long-term solutions. Our fees are fully inclusive of all clinical and laboratory costs. Our clients tell us how pleased they are with their decision to have dental implants. They feel the cost is warranted because of the boost to their self-confidence and quality of life. With more than 30 years of experience and over a million patients treated, statistics confirm a success rate of nearly 95 percent for Straumann dental implants. This means the value is high and the actual cost per year is very reasonable. Implant treatment is the answer to many patients' problems when faced with a failing tooth. Of all the treatments carried out at the KClinic, dental implants make the greatest difference to patient´s lives.